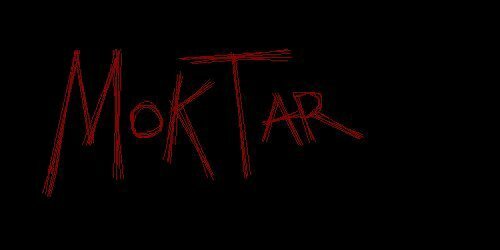 Welcome to the homepage of MokTar, the underground heavy metal band. Right now this sight is under major construction, and soon I will have a few sound clips, as well as a biography and pics here. It'll be about a week though. MOSH ON!